You might say being an insurance agent runs in my blood. My grandfather worked in the insurance industry his entire life, and I always looked up to him. Maybe it’s not surprising, then, that after moving to Tucson in 2007 I opened my primary Allstate location in northwest Tucson. In 2013, I opened a satellite location in southwest Tucson. When I’m not working, I like to spend time in our yard. Our garden boasts more than 50 different types of trees and over 30 rose bushes. I also like to golf and enjoy volunteering at a local animal shelter. When given the opportunity to travel, my husband and I take trips in our motor home. I appreciate the opportunity to give back to the community through my work with Allstate. My agency supports the local YMCA, high school football and the little league. My team and I also work with high schools to teach students about the dangers of texting while driving. 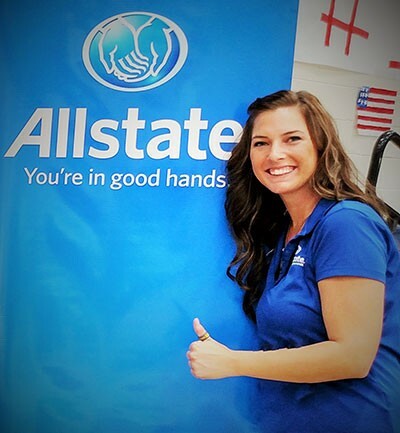 I often sponsor an Allstate booth at local events, including the Fiesta Grande Street Fair, Tucson Meet Yourself, Local Classic Car Shows and Cyclovia Tucson. We’re a family oriented agency, a place where customers come first. We celebrate customers’ birthdays by calling to wish them a happy birthday, and each year, we host an open house where customers are treated to a meal prepared by some of Tucson’s best food trucks. My seven experienced agents and I offer service in both English and Spanish and relish our role in assisting customers as they make decisions that help protect what matters most: their family, home, car and retirement. Stop by and see us! I look forward to getting to know you. 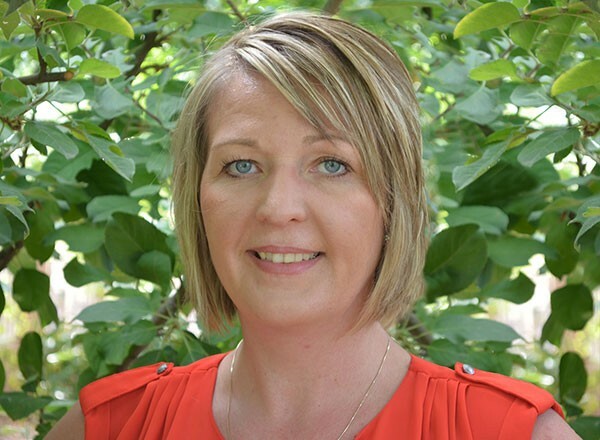 We appreciated Sharlienne Tripp’s knowledge and responsiveness to our situation. We saved a lot of money because of her. Shannon, you have a valuable employee there! Always pleasurable… Brittni’s personable attention to her client’s concern is always greatly appreciated. Kudos to Allstate! Excellence in customer service is a key to attracting and retaining clients. I’ve been an Allstate customer for 11+ years across 4 different states. Not all agents are equal. Some talk a great game, but don’t actually deliver on their promises. Shannon Burke Insurance Agency acquired my business because of their promptness and proactive team approach. They’re passionate about the business and know how to listen. This agency has great employees! Thanks for a seamless experience! Met Brittni today & was very nice! Shannon & Brittni helped us with our homeowners & auto insurance. They helped us choose the right policies for our needs. We were very pleased with the prompt friendly service. 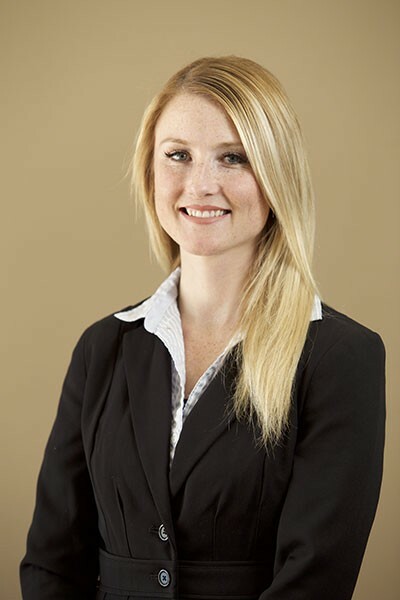 Shannon Burke was efficient and knowledgeable and made use feel at ease. Thanks Shannon. Great experience with very friendly and helpful people who really wanted to save me the most money possible and answer any questions I may have had. 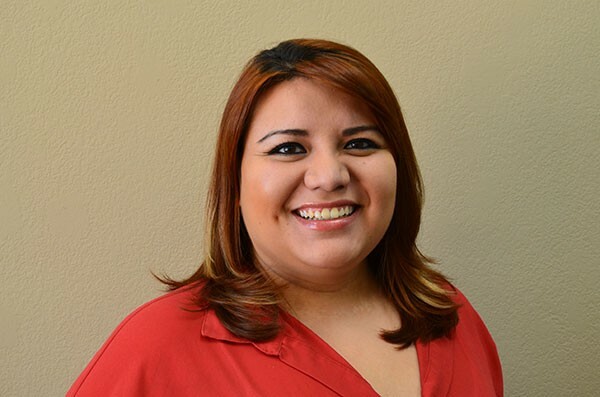 I’ve been working with Jessica, and she is very responsive to my questions abd provides well researched soloutions to my insurance needs. It is a pleasure working with her and you’re agency should be proud to have her representing you. I have been a customer of Allstate for over 30 years. Additionally, my dad had been an Allstate customer, prior to his death, for over 40 years. During all these years, we have only had a hand full of claims, but they were always handled promptly and in a most professional and satisfactory manner. 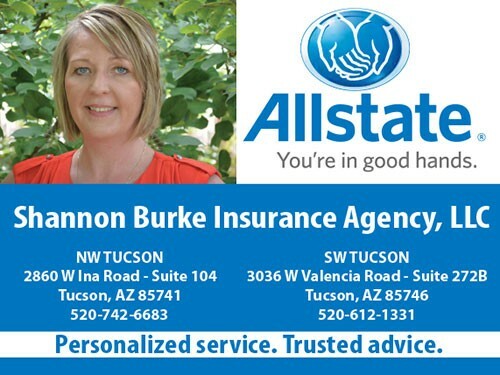 Shannon Burke is simply the best insurance agent we’ve ever had. We’ve been with her for coming up on ten years, and she’s amazing. Very responsive: the entire team is helpful, friendly, easy to get in touch with, and super approachable. After getting us out of a few scrapes, we can honestly say we would never trust our insurance with anyone else. Experience was OK, I can’t say that your premiums are a bargain! Company-wide, I would like to see Allstate eliminate the gimmicks and promotions(i.e.points for stuff I personally have no interest in)and put the money spent on this to offer lower premiums. That’s the bottom line for me.